I hope you are having a great week! Today I am sharing with you my experience with Loving Tan, bronzing mousse and is it worth the hype that all the YouTubers give it? Keep reading to find out! Okay let’s have a little story time… I enjoy being tan it’s just something that makes me feel good… not everyone needs a tan or needs to feel like they should have a tan to fit in, it is all up to you and what you enjoy for yourself. So with that being said probably a month before Easter I decided to give Loving Tan a try because I had heard so much chatter about it on YouTube. I ordered the 2 Hour Express Bronzing Mousse in Dark. I liked it, but for me it honestly just wasn’t dark enough. If I’m going to go through all the steps to do a self tan I want to actually see it. Every time I used it I would end up applying 2 or 3 coats to get it to my desired level of tan. So 2 weeks before Easter I bought the Deluxe Bronzing Mousse in Ultra Dark. This is what I will be reviewing today! This bronzing mousse comes in a bottle with a pump which is super convenient but it only comes in one size…kind of a bummer. Somehow my pump leaks and makes for a messy bottle but not a deal breaker. Using a tanning mitt makes things so much easier when you are using a mousse like Loving Tan. These types of mitts help distribute the tan evenly with no streaks or mess ups. To get a light even application on the hands and feet it is good to use a makeup brush to blend around the fingers and toes up into the wrists and ankles. Honestly speaking here, Loving Tan doesn’t always look great on my hands and feet, even using this technique. Using the Loving Tan Tan Remover and Skin Polishing Glove is great for before and after each use. Before you apply your tan you want smooth soft skin without any dead skin. This glove will completely remove that dead skin giving you a great starting point to a great tan. When your tan starts to fade away, use the black side of the glove to rub it completely off (this does hurt a little bit, but it works). Ta-da!! Here are my ULTRA Dark legs. Sorry I didn’t do a “before” picture, but I can assure you, my legs were not that dark before! The tan looks nice and even as if you laid out in the sun for hours but you didn’t and this is much safer. It can be difficult to get it smooth around your hands and feet if they aren’t properly moisturized. The Ultra Dark is very dark (which is perfect for me). It has a natural olive undertone. Doesn’t smell bad at all. Isn’t sticky… the Deluxe Bronzing Mousse takes 6-8 hours to develop so I sleep in it, and thank goodness it isn’t sticky, or you don’t feel like you are sticking to the sheets ( I hate that feeling). Has a nice color guard. I will continue to repurchase Loving Tan. What do you think about my results? Do you self tan? What brand do you use? Follow The Beauty Section on Facebook, Instagram, Twitter, Pinterest & Bloglovin‘ for more! Great results! Nothing worse than the sticky feeling when sleeping. 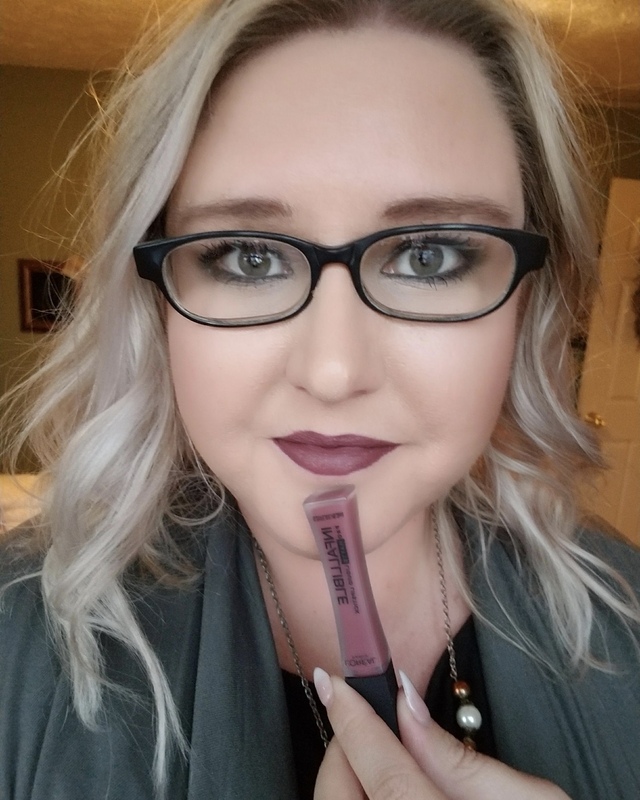 There is an Australian brand that makes a dry oil with a light guide that dries super fast (I can put it on before I get dressed in white clothes), but it takes a few applications to get to a nice color. And doesn’t smell bad. Also, sold on Amazon. I’ve never tried the high end dry oil tans, but Bondi Sands (I think is the name) worked wonderfully all summer last year. If I go back to the mousse, I would definitely invest in this brand. There is nothing worse than spending time on a tan and getting bad results. Also, have you tried the thing to apply it to your back by yourself? I ended up putting my mitt on it instead of using like it said and I got great results. I recommend getting one! Yes I can’t stand when my tan feels sticky. I feel like I’m pulling it off everytime it sticks to my sheets or to my legs. That oil you use sounds really nice, I’ve never used a self tanning oil like that before. No I haven’t tried the back tanner thing, but I have seen it. Good to know you came up with a great way to use it! Thank you so much for stopping by and sharing your tanning secrets! Awesome! I will definitely check out your post! I LOVE Loving Tan! So good right?! What were the brands you used that you didn’t have a problem on your hands and feet? And why wouldn’t you use those instead? I don’t have a problem with either Loving Tan or St. Tropez on my hands and feet. I use Loving Tan the most because it is the darkest. It works great on my hands and feet unless you aren’t careful! It does develop further over time. I’m pretty sure all of their self-tanners do, whether you get the 2-hour express or the one that takes 6 hours. I love that it keeps developing even after I rinse it off, to get an even darker color. I have never even heard of this! But now I have to try it! Spray tans are killing my wallet. lol! Loved this post! I’ve been wanting to try this out for a while too.